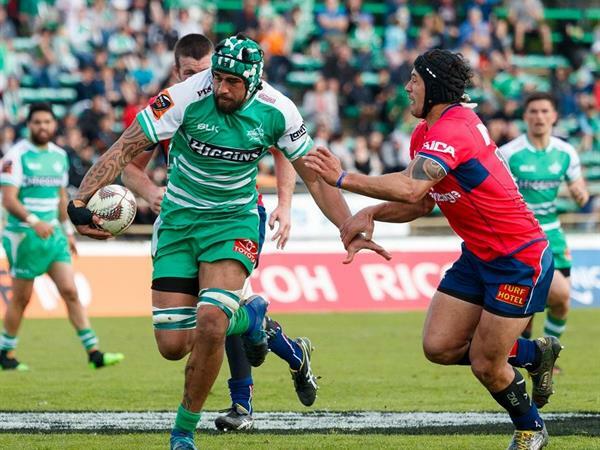 11 August 2019 will mark Manawatu’s first home game of the 2018 Mitre 10 Cup season at Central Energy Trust Stadium, Palmerston North. The Mitre 10 Cup involves NZ’s top provincial rugby teams battling it out to become the season’s champion. Click here to purchase your Manawatu Mitre 10 Cup tickets now. 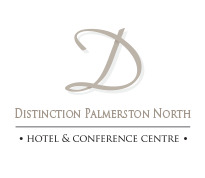 As proud sponsors of the Manawatu Turbos Distinction Palmerston North Hotel are offering fantastic accommodation rates for all you avid suporters out there.